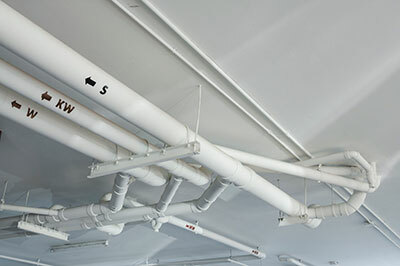 Prevent long term damages in your air ducts with the simple maintenance tips found in these blog posts. 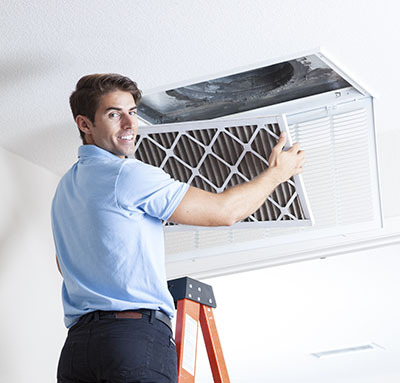 Learn how to make your home into a healthier and better place! 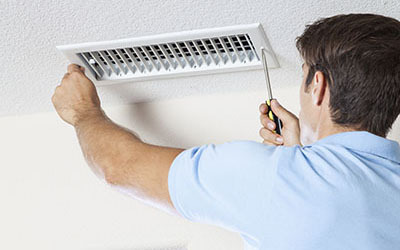 This blog page is designed to help you with this by providing useful details and advice in the field of air duct cleaning and HVAC and exhaust system maintenance. Get started with the reading and come back for more.